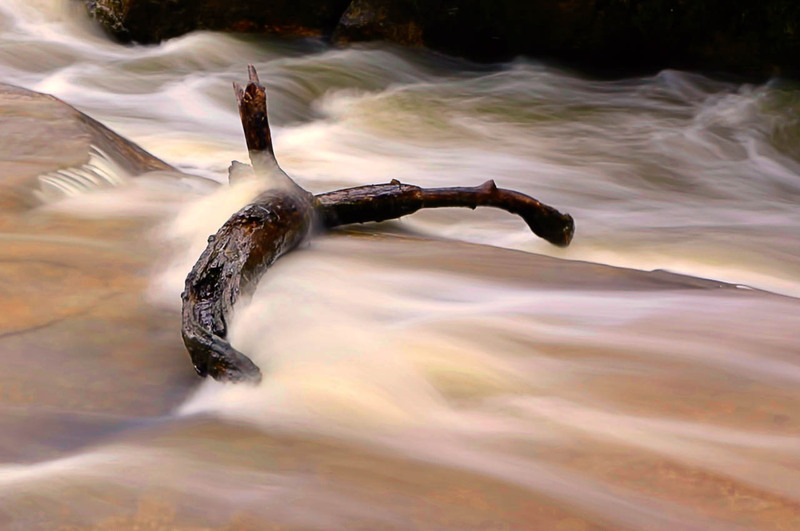 Log caught in mid stream. The fixed and the flowing, great! Can I nominate a second one? This one sports a very balanced yet not trivial composition.